Plastic is an unputdownable dark comedy, full of strong commentary on the times and sparkling LA scenes. 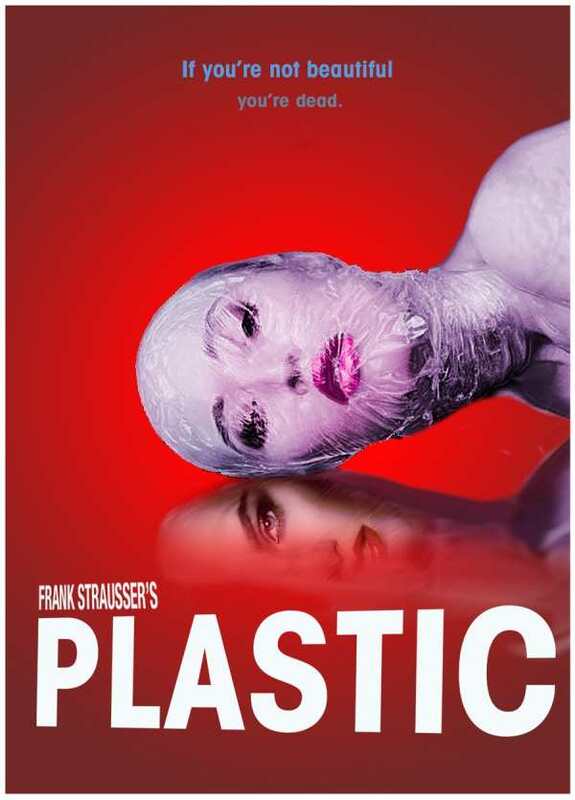 Frank Strausser’s novel, Plastic, is a delicious, caustic comedy of manners with a dose of suspense that keeps its pages turning. Dr. Harry Previn, plastic surgeon to the stars, has problems. His wife is leaving him, and a facelift gone wrong threatens to become a lawsuit. When he’s called on to restore the slashed face of beautiful pop singer Fay Wray, the path to restoring his reputation seems clear. But Harry has unknowingly planted one foot in fast-moving quicksand, and soon blackmail, perjury, and professional ruin threaten the life he’s so carefully built. The book opens as Harry’s wife Helen walks out the door, convinced that Harry is no longer the idealistic man she married. Harry is taken by surprise and despairs that he’s lost the love of his life. The narrative then alternates between Helen, who is struggling with her art and sundered marriage, and Harry, who maintains his regular patients while tending to Fay, whose ruined face brings out unexpected paternal concern. As Harry and Helen go their not-so-separate ways, continuing to circle each other’s lives and thoughts, other characters come onstage, including Guy, a gallery owner who keeps his deeper feelings for Helen hidden, and an expansive cast of lawyers, managers, and super-agents who suddenly seem to be running Harry’s life, prepared to use both Harry and Fay to keep Fay’s image, if not Fay herself, alive. Characterizations sparkle with details that bring LA manners and mores to life, as with an immaculate manager who sips green tea, not a hair of his platinum-dyed hair out of place, as he proposes a massive cover-up. Streaks of humor turn the story into a dark comedy of manners. Iconic LA restaurants are meeting grounds for people who don’t eat; the Chateau Marmont, home to many celebrity scandals, casts its shadow. Characters talk like the people they are. When Fay’s hipster boyfriend is about to receive bad news, he preempts it with, “Ah, man. I don’t do bad news. I don’t wanna know bad. Sort it. I’m a happy guy.” The writing reflects the thoughts and personalities of its main characters, creating funds of empathy and understanding that reach beneath their exteriors. The book takes its time in building, then revealing, the spider’s web that Harry finds himself in. Each step Harry takes is logical. Glimpses of the art world are informed and fascinating. At midpoint, the plot screws begin to tighten, and keep tightening, making the rest of the book a can’t-put-down read as Harry struggles to save his career and reexamines his life choices. Helen experiences her own regrounding as the book moves toward a fist-pumping ending. Plastic is an imaginative, sharp, entertaining novel full of commentary on the times.